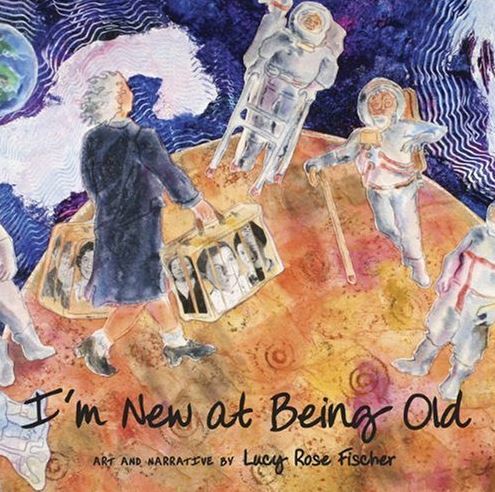 Lucy Rose Fischer is an award-winning Minnesota artist and author. She paints upside-down, inside-out and backwards on hand blown glass bowls and vases in whimsical and vibrantly colored designs. Her art has been shown in over 50 exhibits and is on permanent display in public institutions and private collections. She creates special glass art designs on commission and has also developed a unique line of sea-glass jewelry. All of her pieces are hand-crafted, one-of-a-kind artworks.